Take a shot (photo). 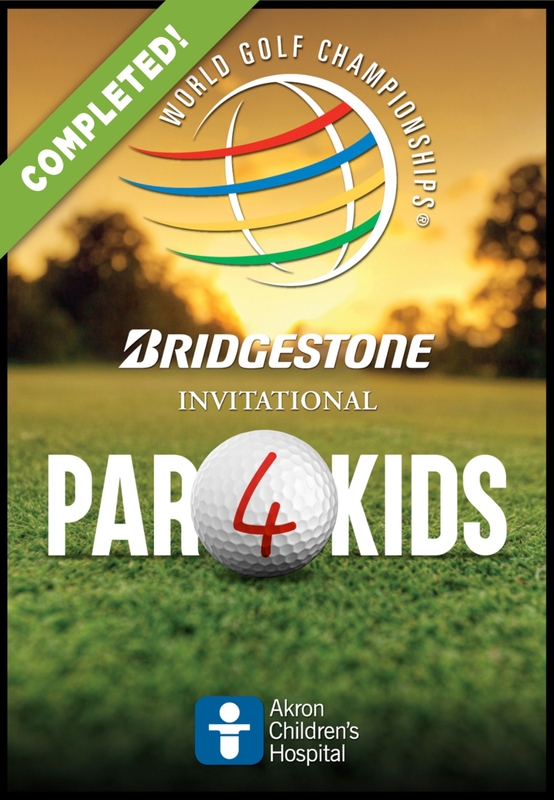 Each shot will unlock a $10 donation to support the kids at Akron Children’s Hospital. 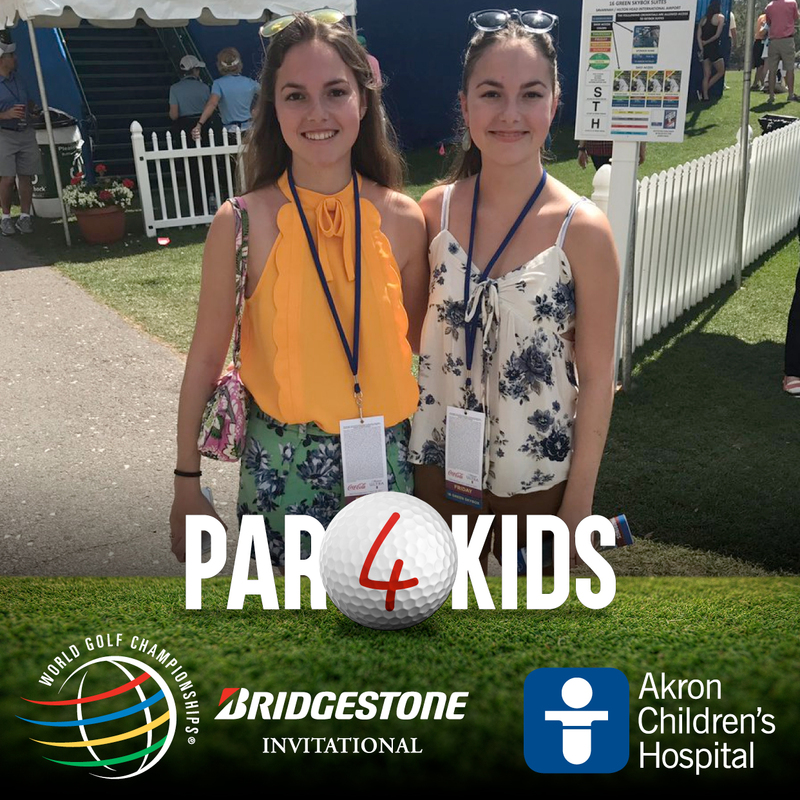 Also, you can feel good knowing that your photo will unlock a $10 donation to help fund the incredible work that Akron Children’s Hospital is doing to provide treatment and support to children and their families. 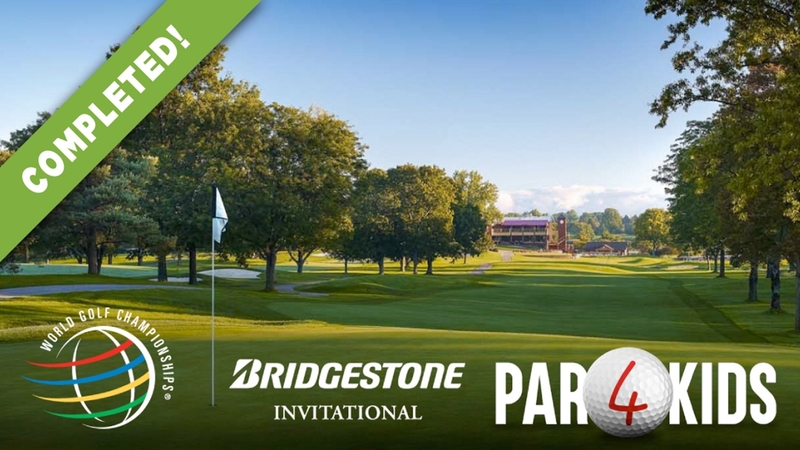 100% of the funds raised by this campaign will go directly to the hospital and will be made by our generous sponsor on behalf of all of those who participate. 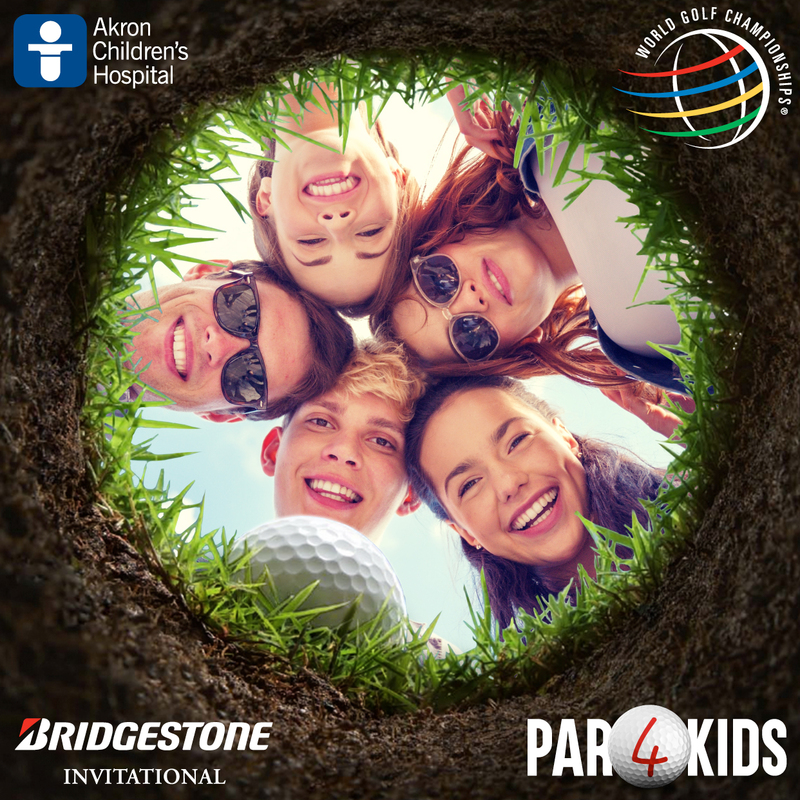 Akron Children’s Hospital is a signature charity of the Bridgestone Invitational and is ranked among the best children’s hospitals by U.S. News & World Report, but it’s our compassionate approach to treatment that makes us truly exceptional. To ensure families have convenient access to pediatric care, we have two hospital campuses in Northeast Ohio and 90 urgent, primary, and specialty locations. We partner with other health systems to bring our neonatal and pediatric expertise to patients in their community hospitals, and our home care and school health nurses care for kids in their homes and schools. With nearly 915,000 patient visits in 2015, we’ve been leading the way to healthier futures for children through quality patient care, education, advocacy, community service and medical discovery since 1890.